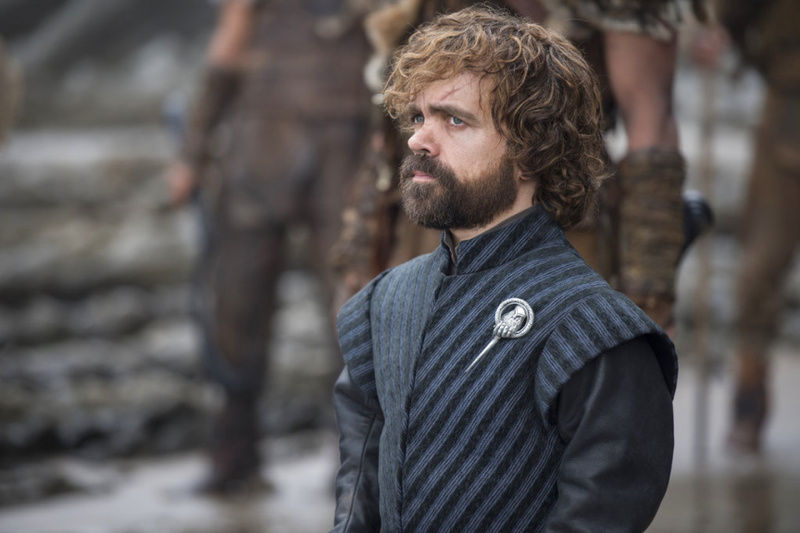 LOS ANGELES (AP) — Game of Thrones" roared back onto the Emmy battlefield, topping Thursday's nominations with 22 bids but with a formidable opponent in last year's winner "The Handmaid's Tale," while a streaming platform made history by earning the most bids for the first time. Netflix's 112 nominations took away the front-runner title that HBO held since 2001, giving cable and broadcast networks more reason to fear their future in viewers as well as honors. HBO is no piker: It claimed 108 bids. The late Anthony Bourdain's CNN series, "Anthony Bourdain: Parts Unknown," received a nomination in the category for best information series or special, which also includes shows with Leah Remini and David Letterman. Rhys will be up against last year's winner, Sterling K. Brown for "This Is Us," along with his castmate Milo Ventimiglia; Jason Bateman for "Ozark" and Ed Harris and Jeffrey Wright for "Westworld." Brown is also nominated for guest actor for "Brooklyn Nine-Nine." AP National Writer Jocelyn Noveck in New York and AP Entertainment Writer Andrew Dalton in Los Angeles contributed to this report.